R. Kelly hosted a paid event on Saturday night, but social media is not having it. Kelly made the announcement via Instagram, where he asked the media to “take it easy” on him as he needed to make money. Fans paid between $50 and $100 to spend time with the embattled star. R. Kelly is currently facing 10 counts of criminal sexual abuse involving multiple incidents. Several of the charges involve minors. Though R. Kelly and his loyal fans may think the media should lay off of him, there are many on social media who feel otherwise. The Internet blew up once R. Kelly posted on Instagram and many pointed out that his response was seemingly contradictory to his post. 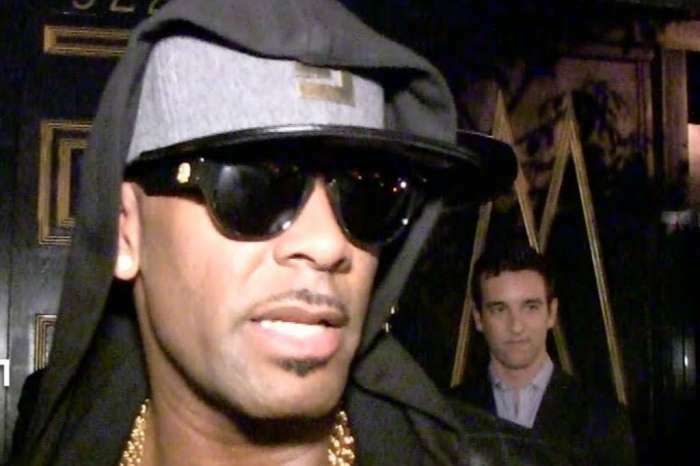 R. Kelly asked the media to leave him alone in what was meant to be a low key event at Springfield, Illinois’ Dirty South Lounge, but Kelly drew attention to the meet and greet by going public with it. You may see R. Kelly’s post that he shared on Instagram in the video player below. 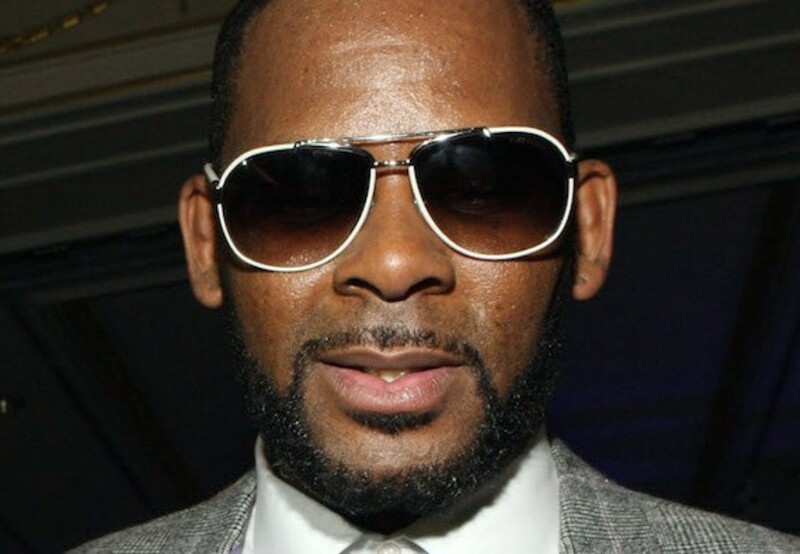 Response to the initial Instagram video was swift and many said that R. Kelly does not seem to understand the seriousness of the charges he faces. 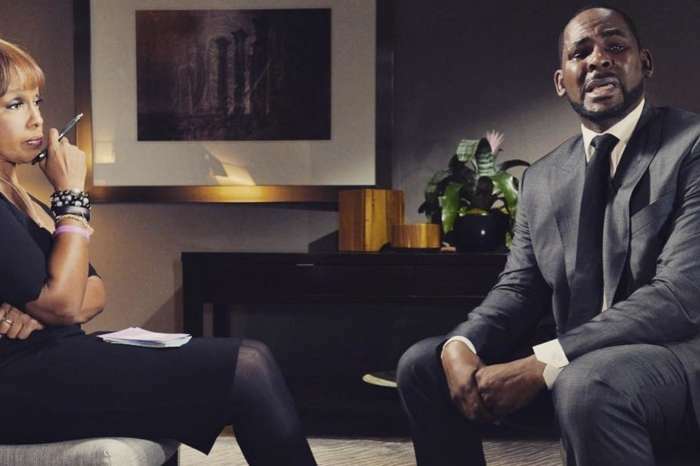 The outcry against R. Kelly reached an all-time high after Lifetime aired their four-part docuseries Surviving R. Kelly. 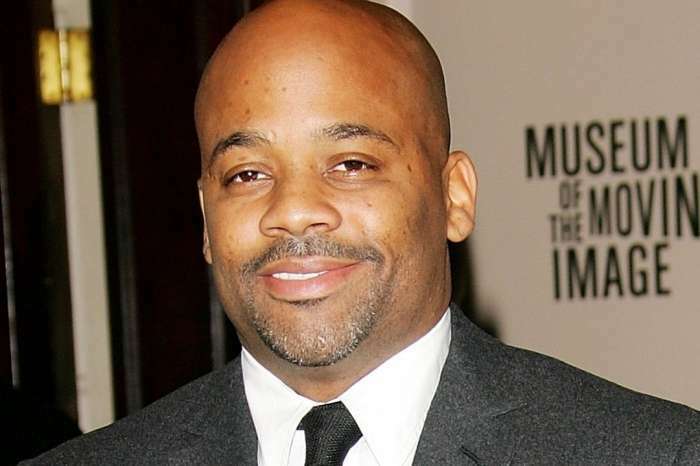 The series focused on allegations against Kelly that went back decades including his marriage to now-deceased singer Aaliyah when she was only 15-years-old. Times are different now and many people state that R. Kelly’s career should have ended after it was discovered he had entered an illegal marriage with a minor. Allegations against R. Kelly have been made for decades, but he has never been convicted in a court of law. Though R. Kelly has his fair share of support, people are saying that it is time R. Kelly’s career is ended. It seems that isn’t going to happen, as R. Kelly showed that there are many fans who will bail him out of jail, pay off his child support debts, and pay money to spend time with him at events. What do you think? Is it time the public mutes R. Kelly or do you think he is innocent until proven guilty?